DESCRIPTION UNOBSTRUCTED VIEWS of the ponds and fairways! 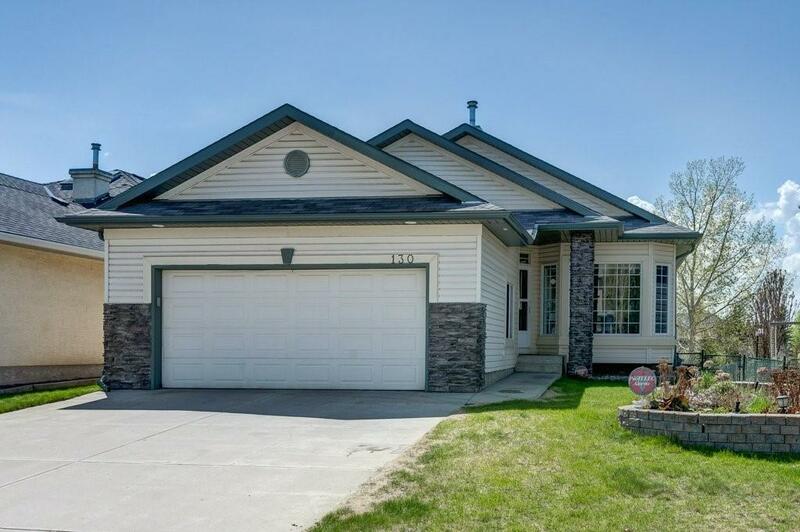 This SOUTH facing WALKOUT BUNGALOW is located in the fabulous & popular golf course community. 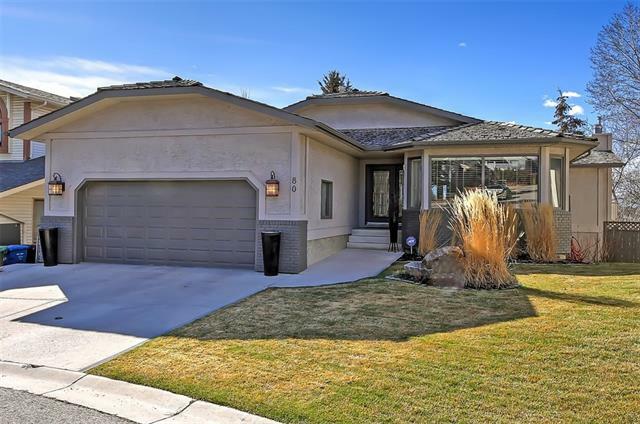 With over 2600 Sq/ft of living space this OPEN CONCEPT home is backing onto the GOLF COURSE! With a Warm & Neutral decor, Vaulted ceilings + high end finishings this home is Impeccably Maintained.Featuring a SPACIOUS Dining room, Living room w/ FIREPLACE, Kitchen with GRANITE & SKYLIGHT + oversized windows drenching the home with an abundance of natural light. Walk out to your oversized warp around Deck & enjoy the PRIVATE & WONDERFUL views.Master retreat has a walk-in closet + outstanding 5 piece ensuite. A front Dining/Office, Main floor Laundry + 2 piece bathroom complete the main floor.Head downstairs to an incredible basement, large recreational room with GAS FIREPLACE, 2 bedrooms + 4 piece bathroom. Outdoor living at its finest with a covered BRICK PATIO & maintenance free landscaping + UNDERGROUND SPRINKLERS. An OVERSIZED garage completes this wonderful home! Home for sale at 130 Douglas Woods Hl Se Calgary, Alberts T2Z 2G6. 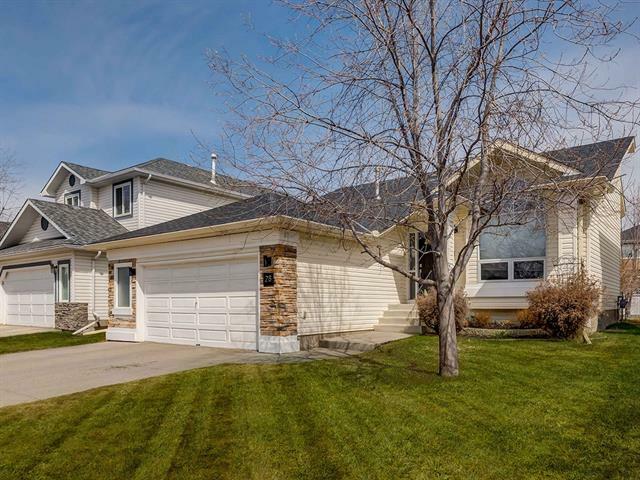 Description: The home at 130 Douglas Woods Hl Se Calgary, Alberta T2Z 2G6 with the MLS® Number C4225691 is currently listed at $562,900.